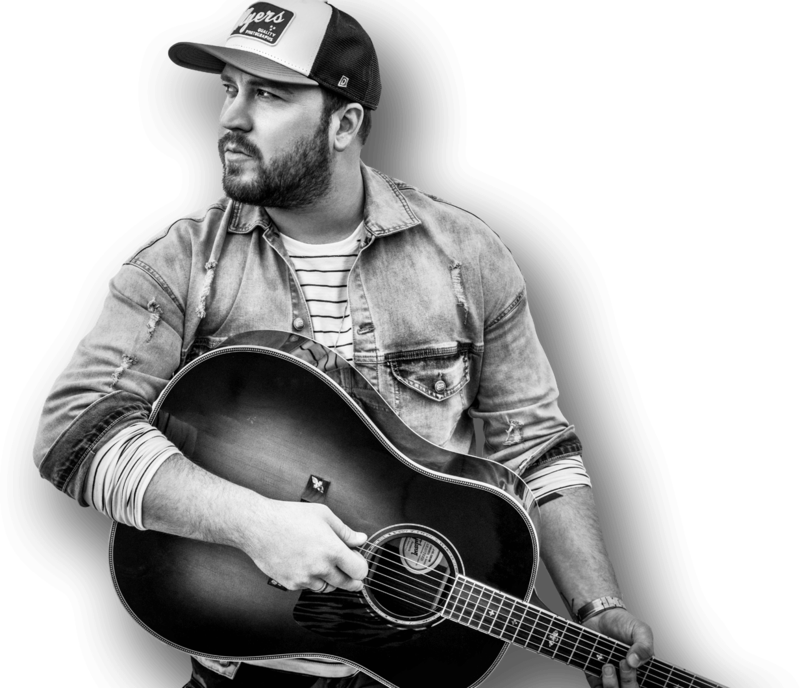 Powerhouse vocalist and country music breakout starMitchell Tenpenny made his national television debut today on NBC’s TODAY Show with a performance of his No. 1 single “Drunk Me,” from his debut album Telling All My Secrets (Riser House/Columbia Nashville). The 11-song project which released December 14 earned Tenpenny the best country first-week showing for a major label debut album this year, amassing 20,000 units. Watch the performance here. 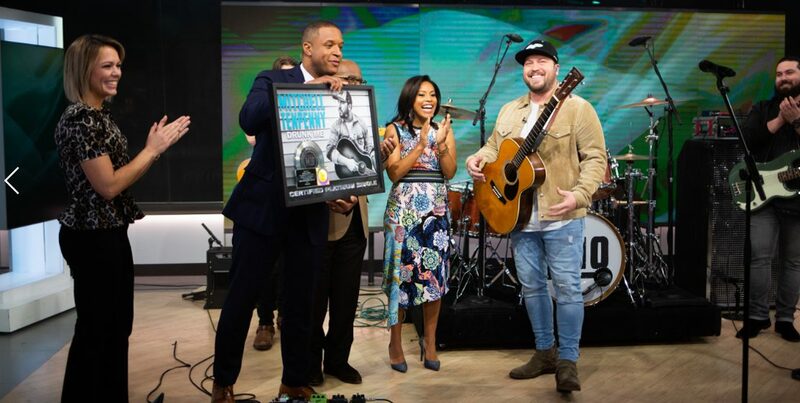 Prior to his performance, TODAY hosts Craig Melvin, Al Roker, Sheinelle Jones and Dylan Dreyer surprised Tenpenny with a plaque to celebrate the song’s Platinum certification by the RIAA. “Drunk Me,” which The New York Times named one of the Best Songs of the Year (all genres) and made multiple Amazon Music “Most Played” and “Best Of” year-end lists, fueled a breakout year for Tenpenny, who not only co-wrote the track with Jordan Schmidt and Justin Wilson, but also served as co-producer.